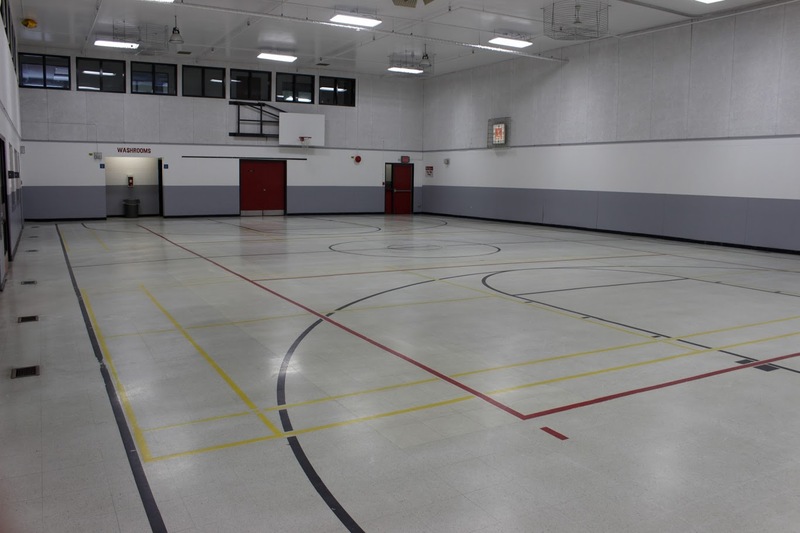 Dakota Community Centre has two social halls that are perfect for your large occassion or special event. 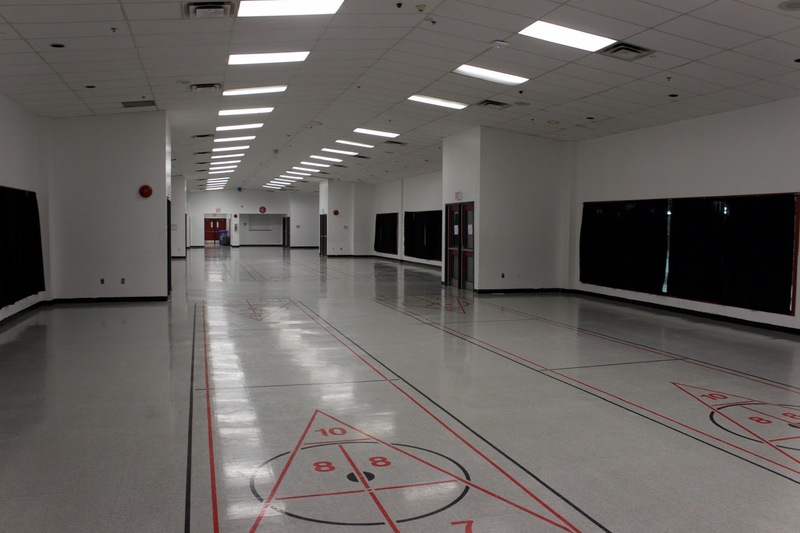 Located in the Jonathan Toews Sportsplex, the gymnasium on the main floor accommodates up to 349 guests, and the Great Hall upstairs accommodates up to 373 guests. Both halls are available for rental from 8:00 pm to 1:00 am. A $400.00 non-refundable deposit is required to hold your date. The balance is due 10 days prior to your event. Air-conditioned, wheelchair access, rectangular tables, ample parking, seating capacity for 349 people (gym) or 374 people (Great Hall). Cooking trays, utensils, platters, dishes, etc. The Social Supervisor will contact you a week prior to your social to arrange drop off of liqour and food. The booking party may only access the gym for decorating as of 4:00 pm.